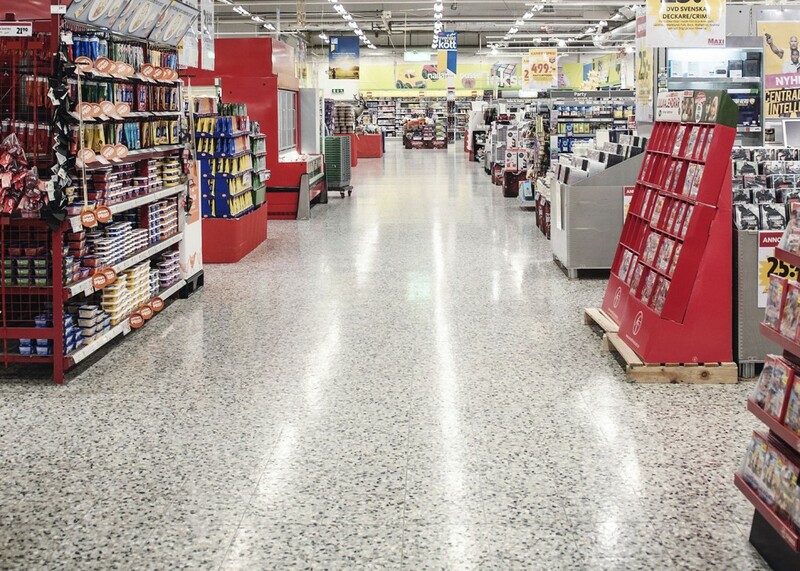 This ICA Maxi retail store has been cleaned with TwisterTM and only water for 10 years. 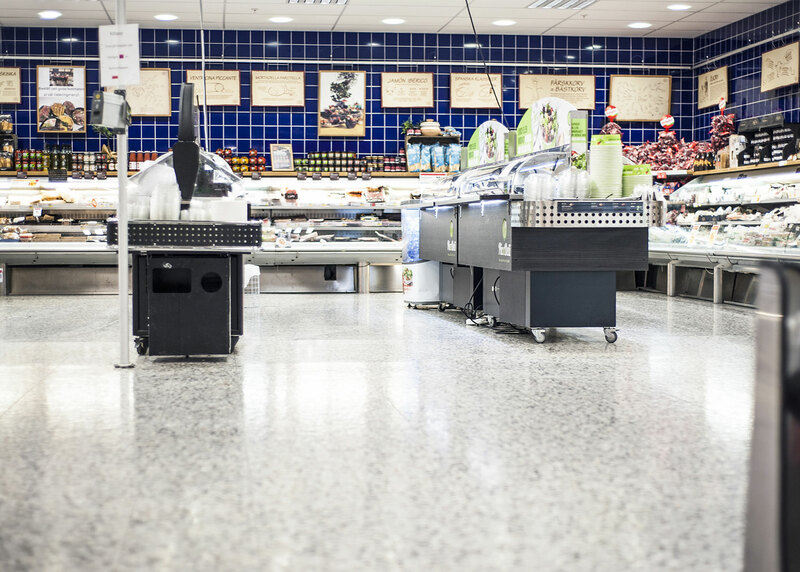 Daily cleaning with Twister Blue means lasting results and more satisfied customers. Read the full story here.